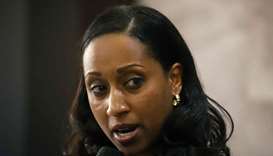 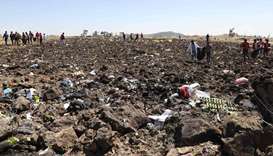 Ethiopia urged Boeing to review its flight control technology and said pilots of state carrier Ethiopian Airlines had carried out proper procedures in the first public findings on the crash of a 737 MAX jet that killed 157 people. 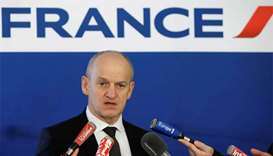 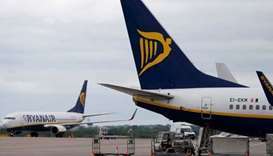 The Irish no-frills airline was forced to scrap some 400 out of 2,400 scheduled European flights as pilots in Ireland, Germany, Belgium, Sweden and the Netherlands walked off the job. 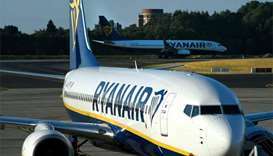 Ryanair has suffered strikes in some of its other main markets such as Spain and Portugal as it struggles to reach collective labour agreements across Europe. 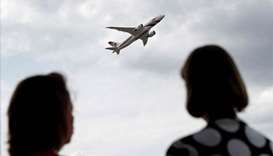 The industries are coming under scrutiny because of the low numbers of women employed as senior executives or airline pilots. 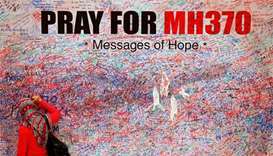 Flight MH370, carrying 239 people, vanished enroute from Kuala Lumpur to Beijing on March 8, 2014. 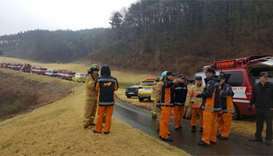 The F-15K Slam Eagle went down in the southern county of Chilgok, in North Gyeongsang province, on its way back to the Daegu Air Base after an hour-long mission. 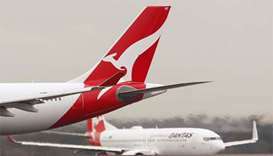 The Australian carrier's result came in at A$607mn (US$473mn), with a strong performance from its domestic arm boosting the bottom line. 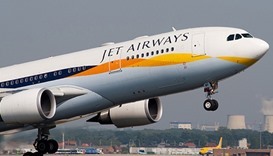 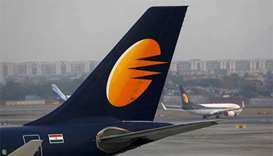 Jet Airways took the step after investigating allegations that a male pilot slapped his female colleague during a heated argument.